Karen is a 5th generation Midlander and retired from for Dow Chemical after 25 years where she designed and implemented several global initiatives. Her passion for design began when she was a little girl. She found herself drawing simple house plans and visualizing walking through each room. Kitchen Design continued to be her passion when finally she built her first house in 1987 another house in 1992, and her current home in 2010. Over the years she has been close to the building industry and has taken great pride in many of her accomplishments. 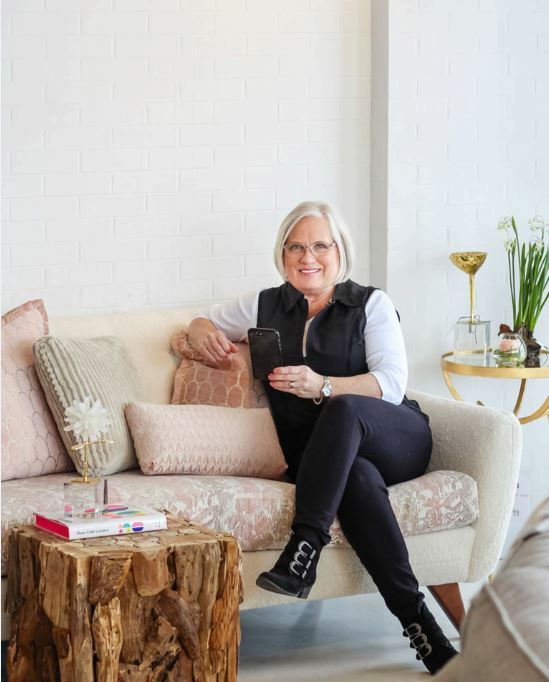 Most of all, Karen is a self-starter….a trusted friend, a mother of 5 girls and is married to her best friend and business partner, Eric Ostergren. Janelle is a 6th generation Midlander and has recently earned her undergraduate degree from Saginaw Valley University with a Bachelor of Business Administration majoring in Accounting. We were grateful to welcome Janelle in the fall of 2018 to join us after managing an entire department at a local CPA firm! Janelle has a proven track record of sharing new design ideas. Janelle embodies the passion that is so important in a designer, and her design work frequently spills over into her home life. 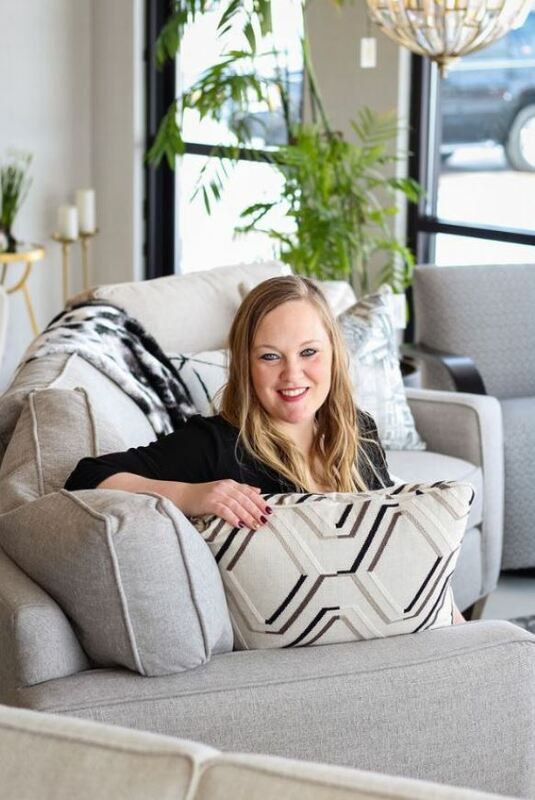 Whether it is working on a solution for a client or applying her skills to her own new home, Karen’s daughter Janelle had been quietly watching, observing, and learning to love interior design!